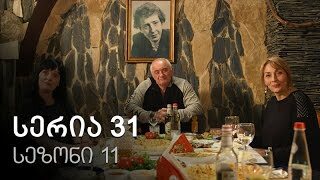 "Chemi Tsolis Dakalebi" ("Friends of My Wife's" for Georgian) is a TV show running currently on TV channel Rustavi 2. Nina, Kato, and Tina, are old friends who engage in everyday problems all the time. 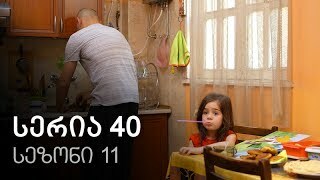 Show consist of sit-com and drama elements, with everyday Georgian life, relationships, family matters, and etc.